Becoming Accountable Disciples focuses on the concept of the household of God, the importance of scripture as divine revelation, and the importance of the office of class leader in the development of the Methodist movement. 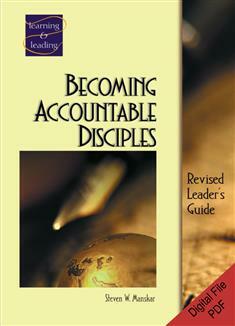 The text for this course is Accountable Discipleship. This is a nonreturnable, nonrefundable product.